Robin van Persie's signing has given Manchester United a two-fold advantage. They've already won the league and he is responsible for a quarter of Premier League shirt sales. Blackburn Rovers have confirmed that a new partnership for their kit sponsorship to move from Umbro to Nike from the start of the 2013/14 season. Ronaldo helps Nike launch the Brazil 2013 away kit as part of an amateur football competition held in Rio de Janeiro to honour football's greatest. Nike unveiled the Netherlands 2013 away kit at Amsterdam's Rijksmuseum with national team players Kevin Strootman, Ricardo van Rhijn & Adam Maher. 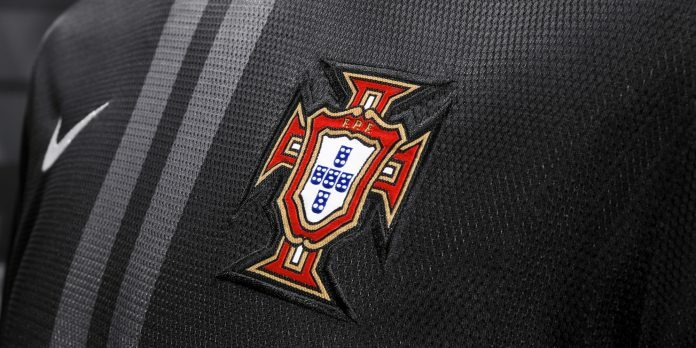 Nike have unveiled the 2013 Portugal away kit. It is a striking black shirt with black shorts and black socks - taking inspiration from volcanic rock. 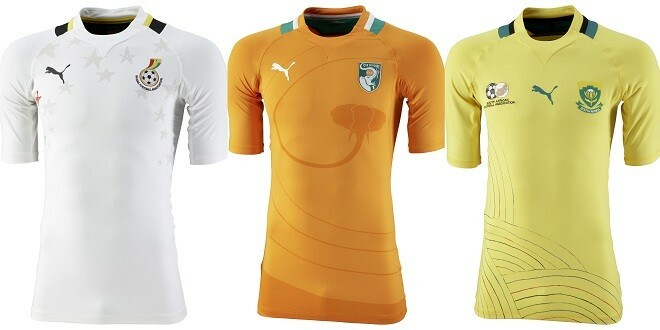 The Brazil 2013 home kit has been unveiled by Nike. The new kit will be worn for the first time against England on February 6th at Wembley Stadium. 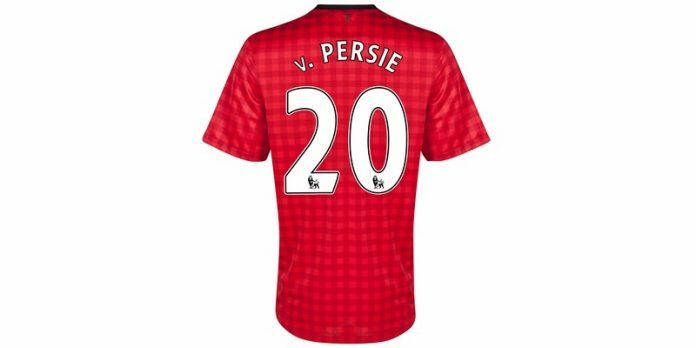 Soccerlens, in collaboration with About ManUtd app, is giving away Robin van Persie's Man Utd replica shirt for answering two questions correctly. Details inside. The shirt is half gray and half black with sleeves of opposite colors, black collar and yellow lining. Black shorts and black socks complete the third kit. 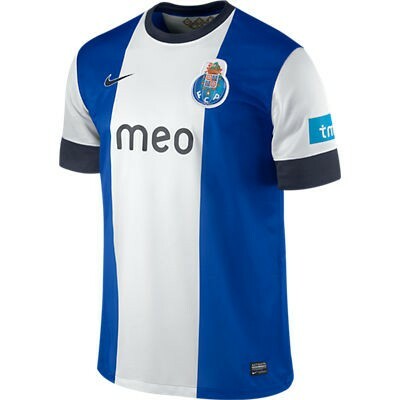 Nike has given Porto only three stripes on their shirt this season. 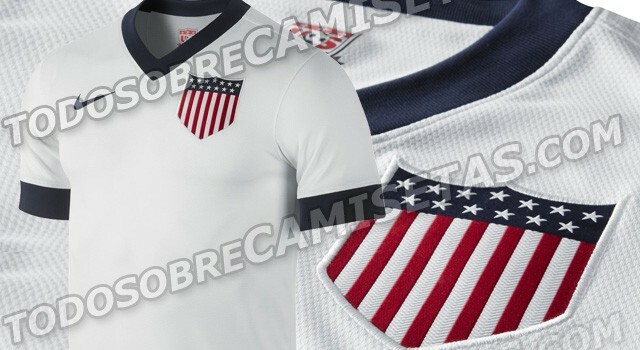 The collar is black and the sleeves are white.